05/2017 – Following 16 man weeks of analysis, design and development we delivered a fleet management solution to our client. The solution is implemented using asp.net technologies and supports health and safety company requirements. 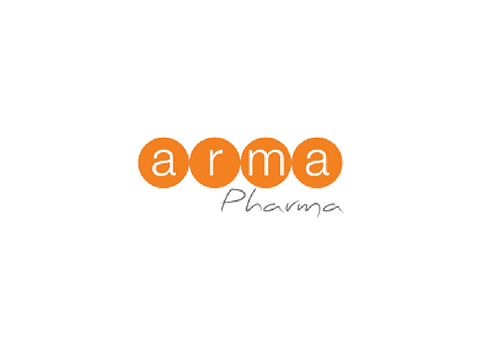 12/2015 – website http://www.armapharma.gr/ designed and implemented for pharma company Armapharma S.A. An e-shop service was integrated in the website. 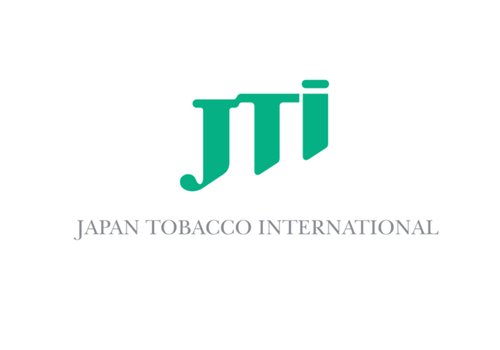 Both website and e-shop were implemented using WordPress CMS. 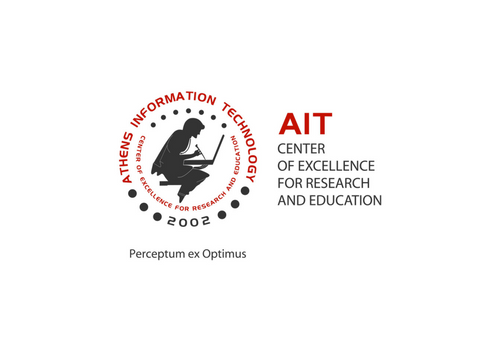 12/2015 – Mobile application Nobilis is addressed to active lawyers in Greece. 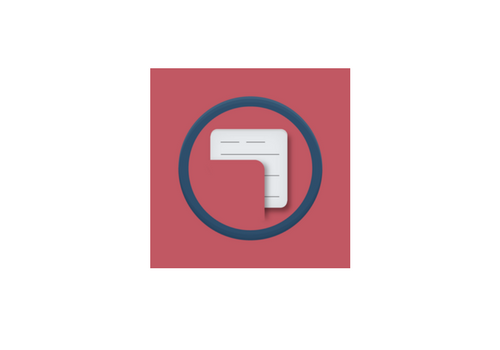 The app calculates cases deadlines and synchronizes them with mobile or web calendars. Notifications are produced in order to ensure that lawyers will keep up with all their deadlines. 05/2014 – New product Visa pre-paid contactless was successfully integrated in the NBG’s Card Management System. 06/2013 – We designed and delivered a new WEB service “OnLine MT” for our product Hermes™ which allows customers to execute a money transfer through their bank account or credit card or goCash package. The service was integrated to the Hermes™ installation our client Worldbridge S.A.
05/2013 – Following the absorbing of FBB and PROBANK banks by NBG, the credit cards clientele of those banks was absorbed in the CMS of NBG. 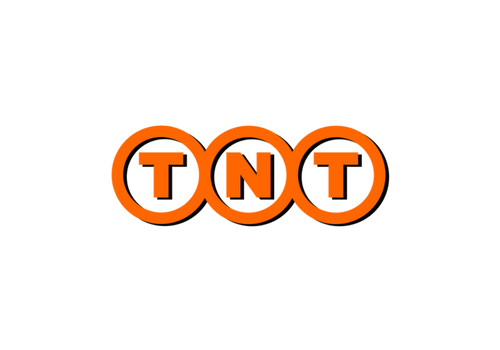 03/2013 – Maintenance and improvements of the internal postal services application of TNT Post Greece. Development environment included Visual Studio 2008, C # .NET & SQL Server 2008. 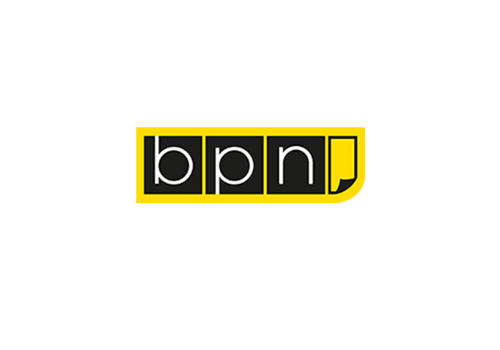 10/2012 – After 20 weeks of localization and customization our payment services solution Hermes™ was successfully installed in our client BPN ODEME KURULUSU A.S. in Turkey. 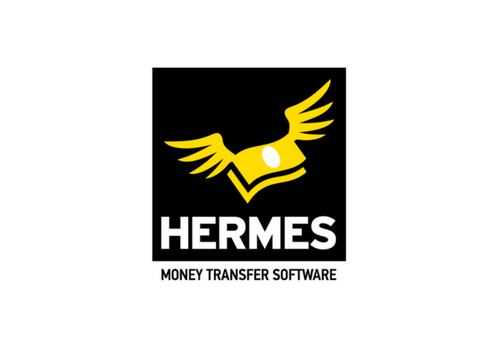 11/2011 – On behalf of our client Worldbridge S.A. we designed and delivered a complete Western Union money transfer solution Hermes™ which allows customers to send money anywhere in the world. A non Western Union service allowing money transfer to bank accounts is also included. 09/2009 – Following 8 man months of development we delivered a WEB advertisement management solution addressed to the Marketing department of our client. Our solution “Advertise” manages the advertisements of registered companies in different channels of promotion (web, written editions etc). 06/2008 – Following 24 man weeks of development we designed and delivered the pension funds management project addressed to the retired employees of former ETHNOKARTA S.A. which was later absorbed by NBG S.A. The solution was implemented in a WEB environment using Java.